How to find us in Marbella, Spain. 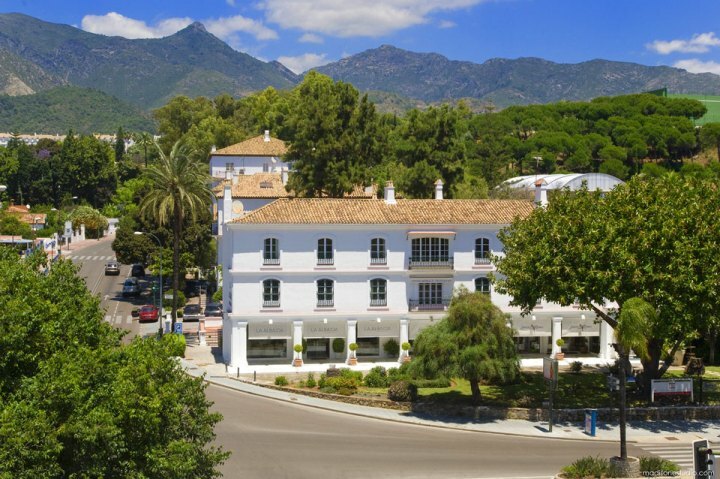 DM Properties is located in the center of Marbella at the west end of the main street called Ricardo Soriano where it reaches Plaza Bocanegra. This square is best known for the famous copper tower. Private parking available by request. Get a map of Marbella with our office and parking space marked out. Monday to Friday from 9.00h to 19.00h. Saturdays please call +34 952 765 138. Monday to Friday from 10.00h to 19.00h.